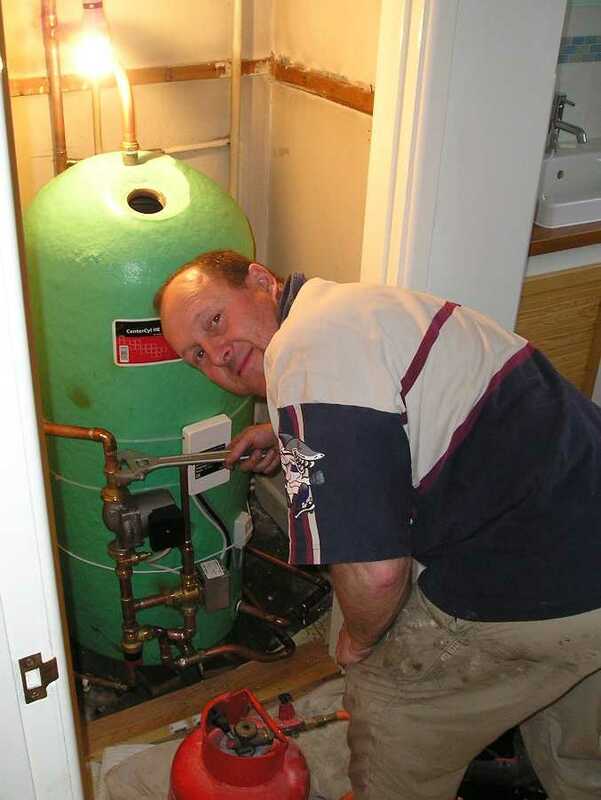 SW Heating and Plumbing is a professional and highly qualified company providing plumbing and heating services to clients throughout West Glamorgan in South Wales. All specialist work is carried out by Steve Williams, who holds an HND in Building Studies, as well as City & Guilds and NVQ Levels 2 & 3. We have built our business by word of mouth and recommendations. We offer a friendly, reliable and punctual service. All work areas are left clean and tidy and we always use dust sheets. Contact Steve Williams on 07711 030310.